On the fiftieth anniversary of his death, C. S. Lewis was memorialized in Poets’ Corner, Westminster Abbey, taking his place beside the greatest names in English literature. Oxford and Cambridge Universities, where Lewis taught, also held commemorations. This volume gathers together addresses from those events. Rowan Williams and Alister McGrath assess Lewis’s legacy in theology, Malcolm Guite addresses his integration of reason and imagination, William Lane Craig takes a philosophical perspective, while Lewis’s successor as Professor of Medieval and Renaissance English, Helen Cooper, considers him as a critic. The collection also includes more personal and creative responses: Walter Hooper, Lewis biographer, recalls their first meeting; there are poems, essays, a panel discussion, and even a report by the famous “Mystery Worshipper” from the Ship of Fools website, along with a moving reflection by royal wedding composer Paul Mealor about how he set one of Lewis’s poems to music. 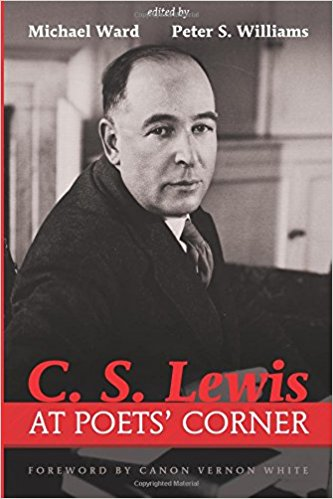 Containing theology, literary criticism, poetry, memoir, and much else besides, this volume reflects the breadth of Lewis’s interests and the astonishing variety of his own output: a diverse and colorful commemoration of an extraordinary man.